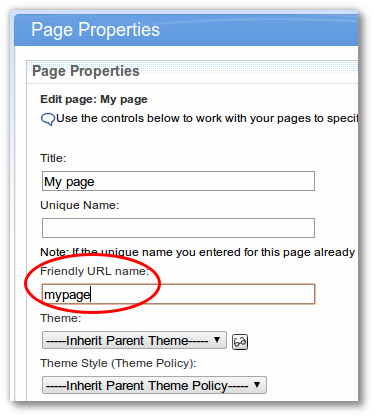 If you have a page for which users have Priveleged user rights then then can customize/ personalize that page. When any of the user does that the portal server will create a private page and store that information in customization database domain(The actual page layout is stored in the RELEASE database domain). 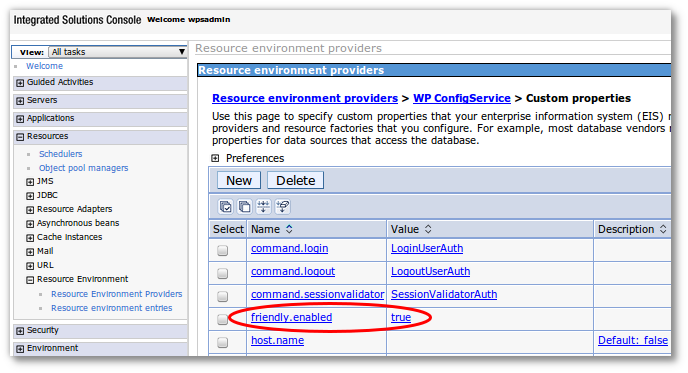 Now when you delete that page the main page would get deleted from RELEASE database domain( either immediately or at the time of schedule cleanup) but the personalized page that is stored in the CUSTOMIZATION domain wont be deleted. This page would be included in your database backup. You can delete the private page from the CUSTOMIZATION database domain by following these steps.